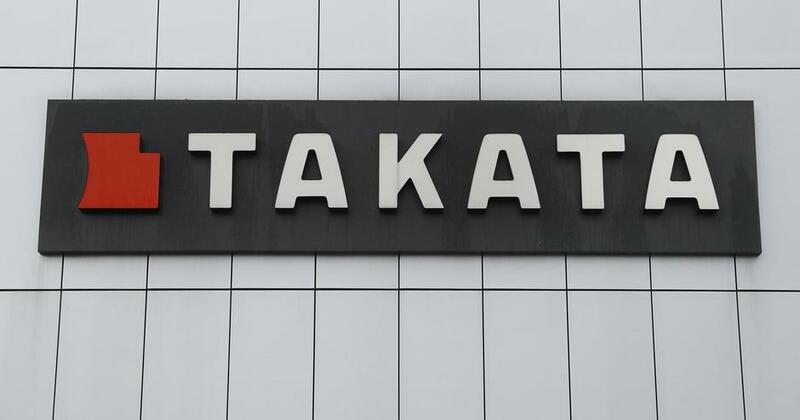 Takata was one of the world’s most famous corporations that has been producing safety components for 85 years. But in 2013 there was a crisis for this company due to the failure of airbags built into tens of millions of cars. Due of the most frequent recall of vehicles, this Japanese company bankrupt. 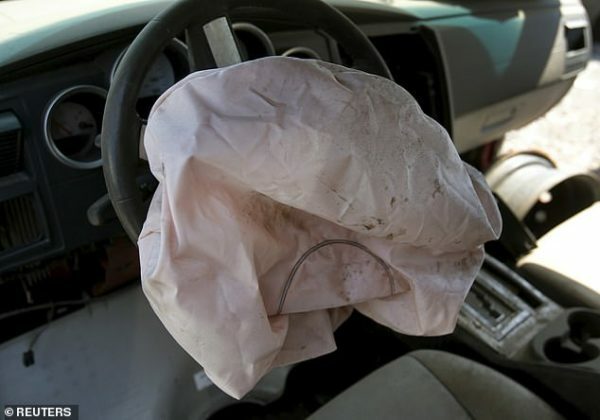 Takata used the ammonium nitrate to create a small explosion to inflate air bag. 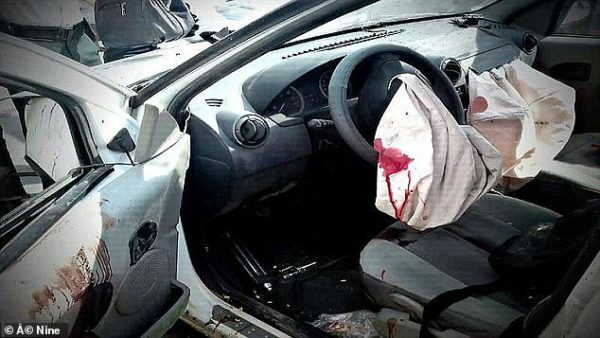 But the condition of this chemical can deteriorate due to air humidity and temperature fluctuations, so the ‘explosion’ can launch bits of the steering wheel in the driver and passengers. So far, at least 23 people have been killed and hundreds are injured. 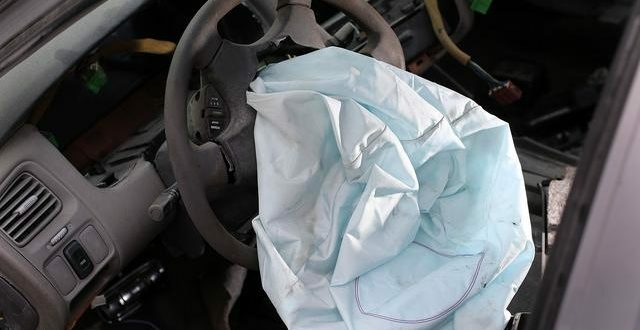 Because of this, the NHTSA has ordered the recall of up to 42 million vehicles, and around 70 million airbags are expected to be replaced by the end of the year. In the latest wave of recall participating Ferrari, Mercedes, Volkswagen, Subaru, BMW, Tesla and Daimler…..